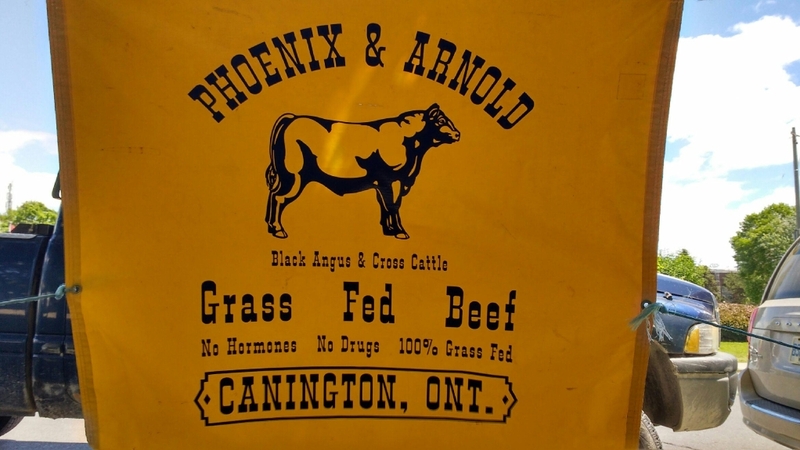 Grass Fed Beef Farmers Serving the City of Toronto, The Greater Toronto Area, Durham, York Region and the Kawarthas. Beef orders available in sides, quarters, eighths and 20 lb. custom boxes. FREE DELIVERY! Our herd is pastured on the Carden Plain and are 100% grass fed and finished. 100% Grass Fed AND FInished. No Middlemen. Hormone and drug free. Call or contact us to find out more or place an order.